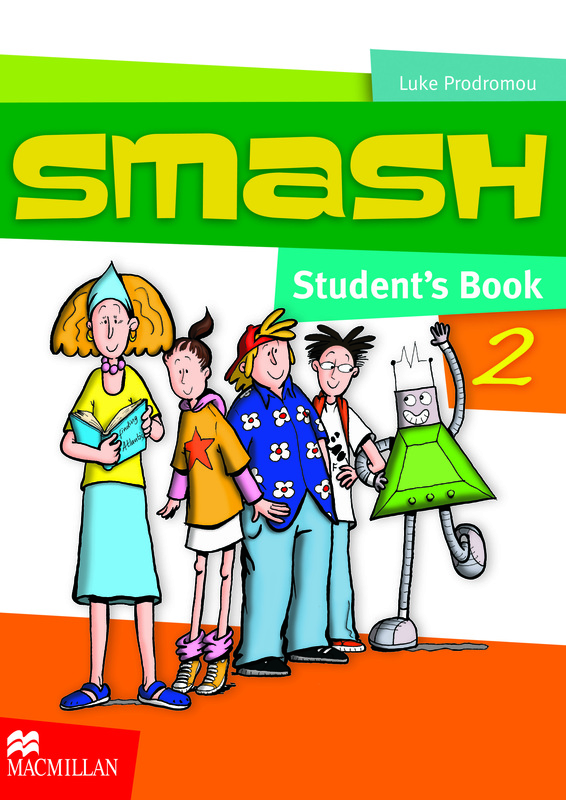 The Smash Student’s Book is a beautifully designed, full-colour book with exciting and humorous episodic storylines. Ten units cover core skills with regular recycling of language, while projects and revision sections help to reinforce material being learnt. Wordlists and a Grammar Summary make it easier for self-learning and referring to.